The Main Stunt Pogo Website. 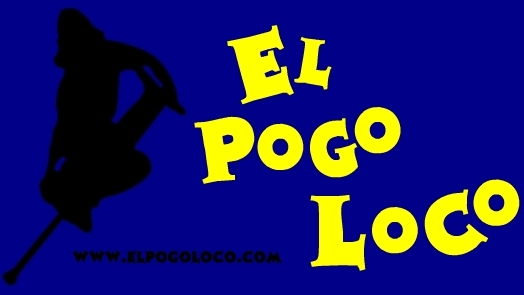 The Pogo Spot, home of The Pogo Squad, a fun Pogo Team. 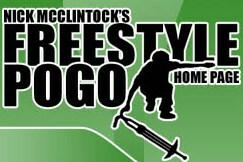 Florian Roeseler shows Germany what Freestyle Pogo is all about. Tim and Ryan's Website. These Guys show off there mad skills on the Vurtego, Super Pogo, and Flybar. 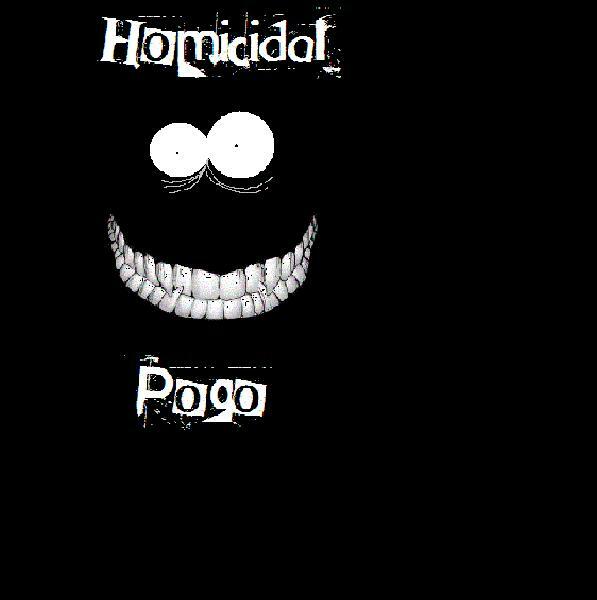 Buy Modified Pogo Sticks and Pogo Parts from Homicidal Pogo. Rick, Matt, and Rob's Site. *Not being updating anymore. Buy, Watch, and Read about the Vuretgo Power Sticks. Home for the Flybar 1200 and the Flybar 800. The Pogo Cult, with some awesome Muiltmedia and Metal! These Guys are also Homicidal Pogo but with more Members. Mark Alrigde takes the motostik to the next level.